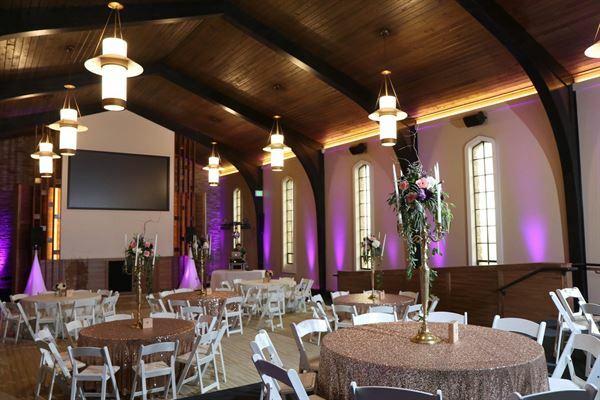 With over 125 years of serving the greater Denver area, Quebec Place at Fairmount is the ideal setting to host your next event. Tour us today for your next family celebration, wedding, birthday or company dinner. From booking, preparation, event setup, and beyond, our creativity and attention to detail will give you the peace of mind to relax and enjoy the process. Your guests will be in awe of the history and beauty that is Fairmount. Our goal is to provide you with premium service and warm hospitality to make your event a success.